Unfortunately, I've been struck down with some sort of sickness bug that everyone is getting recently. So whilst I had plans to take an outfit photo I don't think my outfit of the day would be very nice to look at, unless you like to look at sticky up hair and an old nightie. Didn't think so! So I thought I'd share what I've picked up in the January Sales. I'm quite happy with my little haul and only bought staples for my wardrobe that I will wear or use again. Firstly I'll talk about the underwear, I spoke about my love of Anne Summers underwear a couple weeks ago. So when I saw this longline bra in the sale I just had to pick it up, paired with some cheapo knickers for £3 I think I got a bargain. Dorothy Perkins was another shop I have to stop at, they always have good sales. And I did good again. 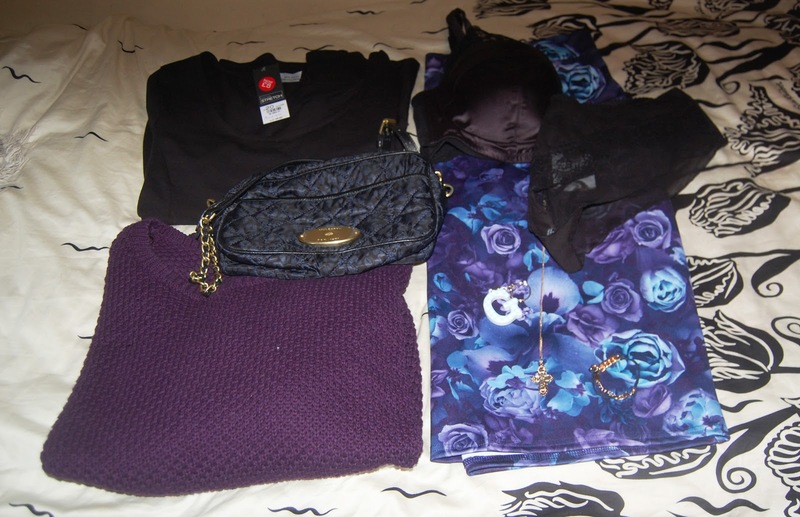 A black peplum top which will go with lots of items in my wardrobe, and a floral pencil skirt for £7. This pencil skirt will look lovely in summer on account of the floral print. It'll also look great with this purple jumper from M&S. I got the Dark green version for Christmas off my Mum, and loved the slouchy oversized waffle knit. So when I saw this in the sale I did a big smile. 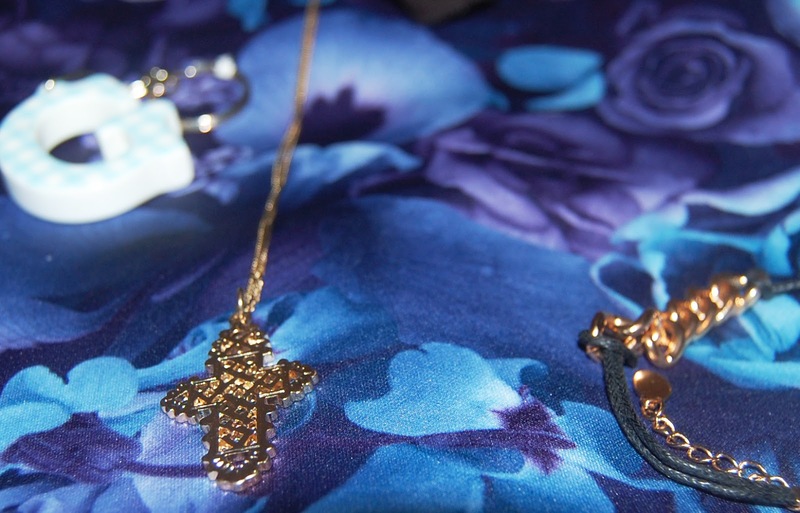 Accessorize had 70% off and none of these little beauties (keyring, bracelet, necklace) were over £2. 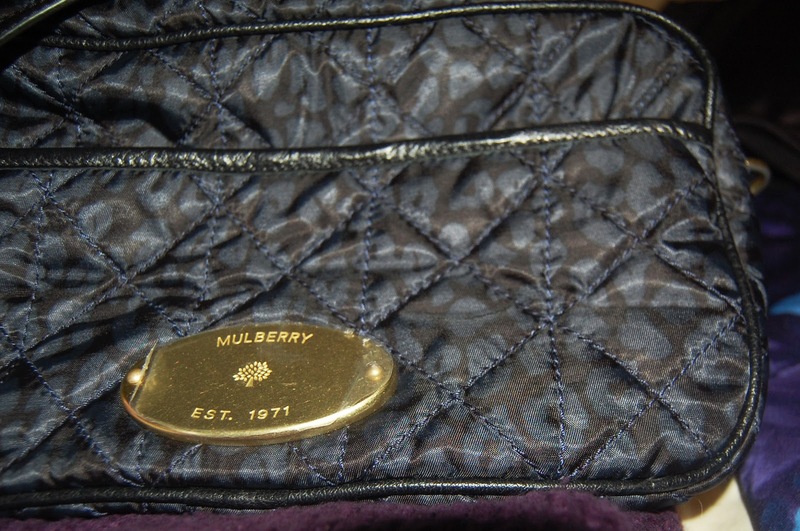 My last item and this was a splurge, was this Mulberry bag. It was very cheap for a Mulberry bag but I love it. And it's the only one I'll ever be able to afford probably. It reminds me of the Chanel chain bags with the gold hard wear, but it's a Mulberry bag. In all honestly I have massive buyers guilt about this and it will probably stay in its dust bag forever and ever I'm so ashamed of myself! Oh well we only live once! I hope you enjoyed my little sales haul. 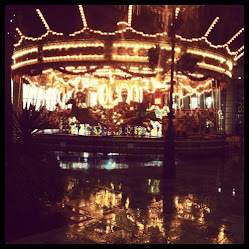 If you picked up anything interesting and have blogged about it leave me a link I love these sorts of posts!! I'm off to try and sleep of this sickness before dragging myself into work tomorrow. Bad times. These are such great picks! I'm completely in love with that Mulberry!